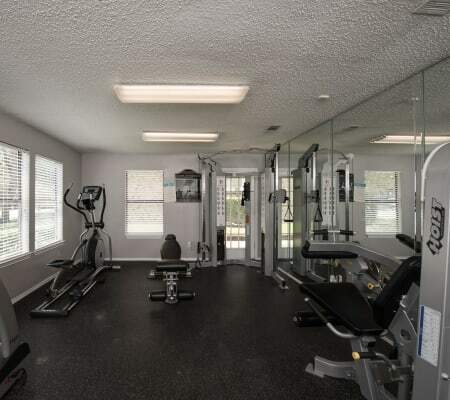 Whether you want to swim in the refreshing waters of the outdoor swimming pool or achieve your exercise goals in the fully equipped fitness center, the amenities at Wooded Creek are sure to enhance your lifestyle. Set on park-inspired grounds dotted with tall trees and beautiful landscaping, you will have everything you need to relax and recharge. In addition to our long list of amenities right here on the grounds, our gated community is conveniently located near I-20 and I-35 for easy access to the city. As an added bonus, we employ professional on-site management for your convenience. You can always feel free to stop by to chat with us in person about any questions or concerns. When you make your home at Wooded Creek, you can relax in style. Find the space that works for your life. 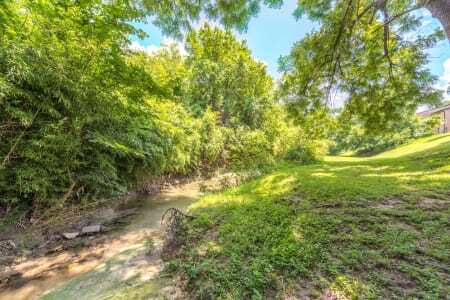 Choose from our one and two bedroom DeSoto, Texas, apartments for rent near Townsend Park. When you aren’t exploring the community amenities or the charming neighborhood, your new apartment will be waiting for you. Outfitted with high-end features, including a beautiful in-home fireplace and a peaceful and private balcony or patio, it’s never been easier to experience better living. 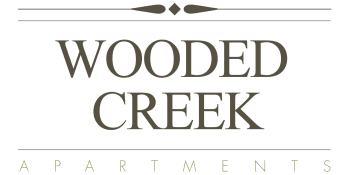 Embrace a life of affordable luxury at Wooded Creek. Contact us today to set up your personalized walkthrough of our apartments for rent in DeSoto, TX.